Budisa, N. (2005). 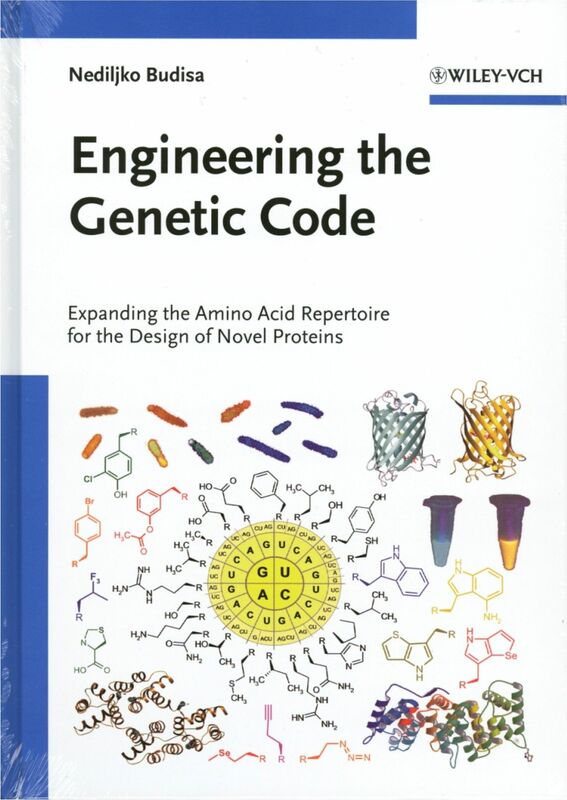 Engineering the Genetic Code - Expanding the Amino Acid Repertoire for the Design of Novel Proteins, WILEY-VHC Weinheim, New York, Brisbane, Singapore, Toronto. The book is listed under "Best Sellers in Chemistry, September 2005" in Library Lournal Academic Newswire.